The exterior of your property is the face it shows the world, and most property owners take a great deal of pride in how it looks. 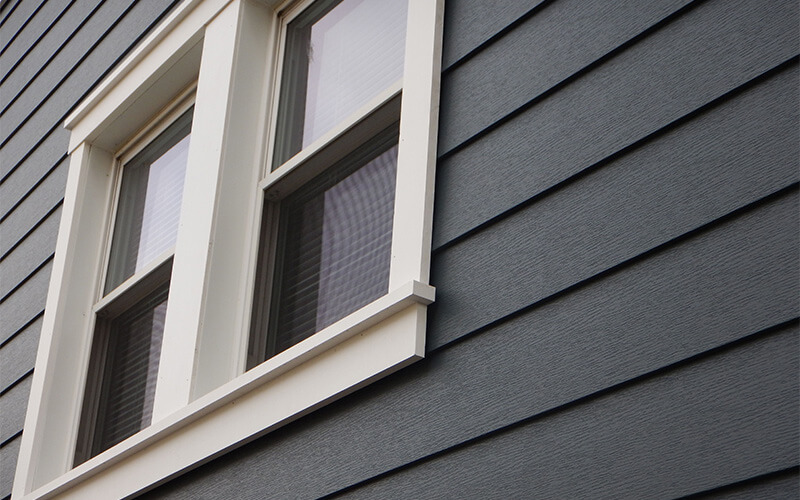 Keeping your property’s exterior looking its best requires a lot of attention. 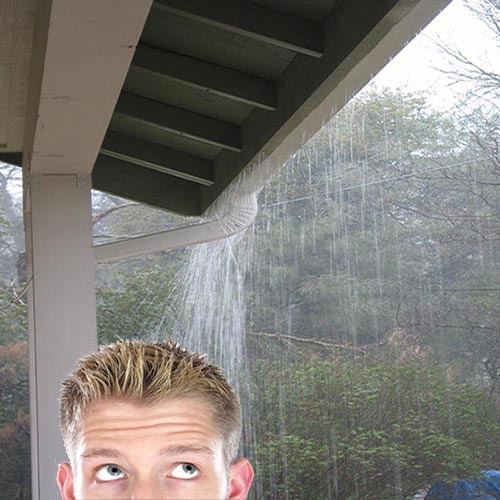 In the Washington D.C. area, no one is better at giving your home or commercial building that level of attention than Aerotech Gutter Service. 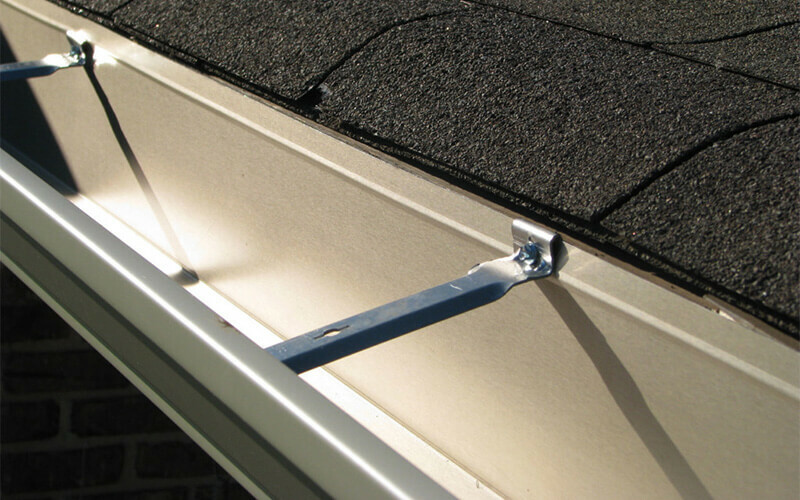 With gutter services and siding services from our trained professionals, your property’s exterior will be well taken care of and continue looking its best. Aerotech Gutter Service specializes in professional exterior services for residential and commercial customers in Washington D.C. No matter if you need gutter services, siding services or both, our knowledgeable estimators will work with you to assess your specific needs, and provide the best products and services for a fair price. 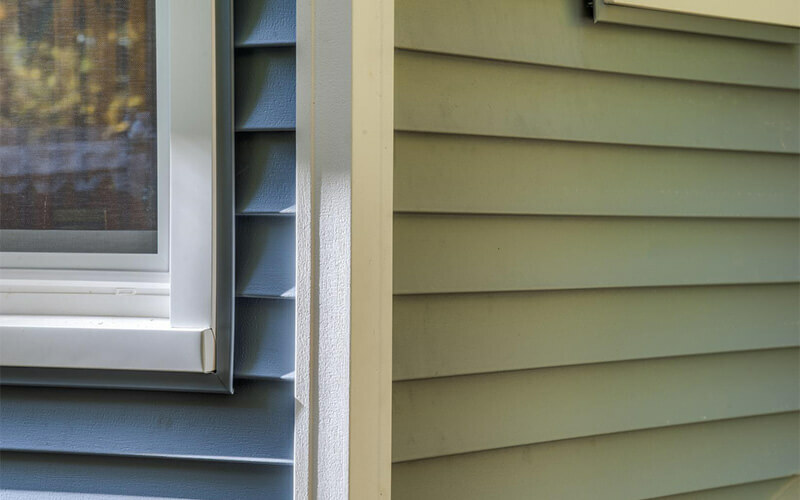 From cleaning, repairing and installing new gutters to helping transform your property with new siding, windows and doors, Aerotech Gutter Service delivers exterior solutions that are all perfectly color-coordinated and designed to work together beautifully. Whether you are talking to our customer service team, our knowledgeable estimators, our trained technicians or our management team, you can always count on professional and courteous service when you choose to work with Aerotech Gutter Service. That’s the difference that has made us one of the most respected exterior companies in the area.